In this week’s episode Priscilla Stuckey speaks with Joanna about: mending the world; listening and talking to Bear; going on a journey with one’s helper; the challenge of expanding our worldview; trusting our own perceptions; from being takers to reciprocal relationship; the isolation of reductionistic materialism; learning lightheartedness; the circularity of nature and Spirit; reuniting consciously with what we knew as children; writing from within the connection. 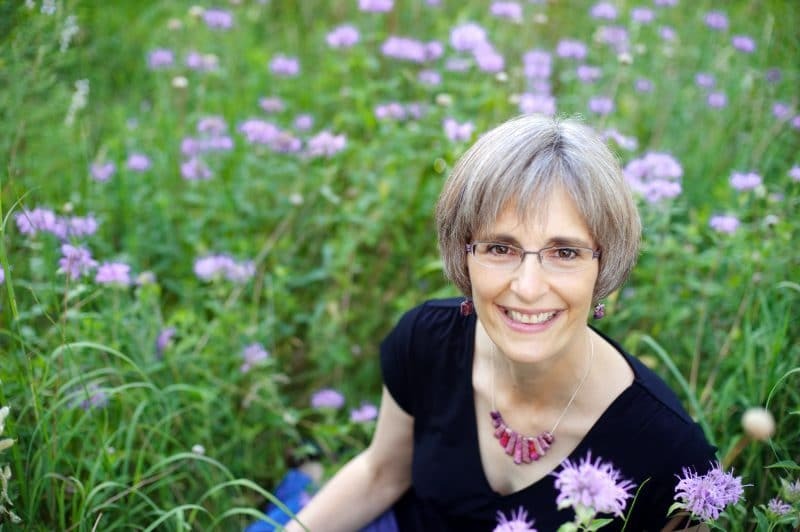 Priscilla Stuckey is a writer and spiritual counselor with a passion for reconnecting people with nature; including their own natures. Her first book, “Kissed by a Fox: And Other Stories of Friendship in Nature”, won the 2013 WILLA Award in Creative Nonfiction. Her newest book is “Tamed by a Bear: Coming Home to Nature-Spirit-Self”. Priscilla received a Ph.D. from the Graduate Theological Union in Berkeley, CA, in religious studies and feminist theory. In Oakland she founded an urban creek-based land trust and led creek cleanups and restoration projects. In Boulder she co-founded a local rights-of-nature group. She lives at the base of Sandia Mountain near Albuquerque with her partner, Tim, and their dog, Bodhi. I love your play with words and your love for words Joanna. Your comment: ‘this makes life bear-able’ – brought smile to my heart. Wisdom contained in our language when we hear deeply and hear every word. And playfulness. And who if not a bear in us has a strength to bear the unbearable that is happening now. My dearest friend, a Hungarian Jewish woman, who lost all her 3 children, said “to bear the unbearable is bliss”. She had right to say this because noting in what she said justified the injustice or rationalised cruelty. It was her bear heart speaking. Love to you.